Cricket is an exciting and intense sport that requires fast-paced movements. To do this, you need to acquire the necessary skills. It will also help if you are properly equipped, especially when it comes to your footwear. You should have shoes that are created to meet the demands of the sport. When it comes to contemporary shoes that are designed for cricketers, whether you are a casual player or a seasoned professional, Gray-Nicolls is one name that is on the top of mind for many people. It delivers superior quality, which has been often imitated, but until this time, never been duplicated. One thing that can make you more confident in choosing Gray-Nicolls cricket footwear is the fact that it is trusted even by some of the greatest names in international leagues. Some of the most popular players who use this brand include Alastair Cook, James Taylor, William Porterfield, and Ed Joyce. 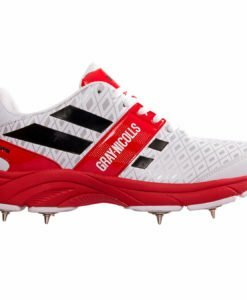 From their current product line, one of the most popular is Gray-Nicolls Atomic Spike Cricket Shoe. This is an entry-level shoe that is made to deliver minimal weight, positively affecting your speed. 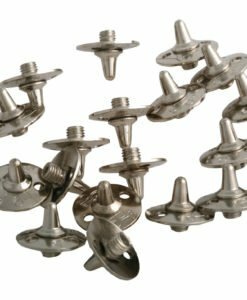 The material used is high-grade polyurethane upper with overlays that can create better stability, especially in the mid-foot. 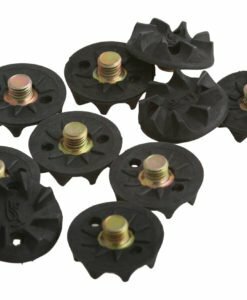 Among others, the most notable are the nine spikes, which are not just scattered elsewhere in the shoe. They are positioned strategically to improve traction. 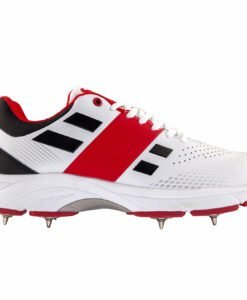 The Atomic Gray-Nicolls cricket footwear is also available in a version that comes with a rubber outsole instead of spikes. This is a better option if you are looking for a shoe that is lighter in terms of weight without compensating its grip. Because of the design of the sole, it can be used whether playing indoors or outdoors. 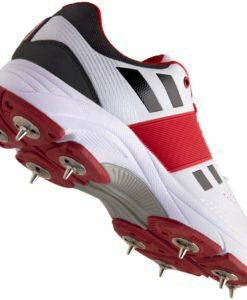 Another popular option from the manufacturer is the Gray-Nicolls Velocity shoe, which is also available with spikes or with rubber outsole. It is made from a mesh upper, which can deliver superior durability, making sure that your feet will stay dry and comfortable. 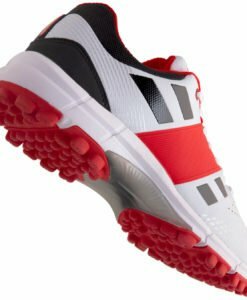 It also comes with the innovative ESS torsion, specifically in the midfoot, which is the one that is responsible for making you stable regardless of the intensity of the game. With Gray-Nicolls cricket footwear, you can be the best cricketer in the field. The shoes will not only turn heads, but will amaze others because of how you will perform. With excellent materials, innovative design, and cutting-edge technologies, their shoes will be the perfect choice!